Philadelphia Eagles running back Darren Sproles tore an ACL and broke an arm on the same play Sunday, coach Doug Pederson confirmed Monday, calling it a "double whammy." Sproles is having surgery on his arm Monday and will require surgery on his knee, sources told ESPN's Chris Mortensen and Adam Schefter. His season is over. "It's a devastating loss, obviously, with the punt return and special-teams aspect of it," Pederson said. Sproles was injured in the first half against the New York Giants following an awkward plant and hit from safety Darian Thompson. Trainers were originally looking at Sproles' knee, but he was able to walk off under his own power, holding his right arm in obvious pain as he headed indoors. Replays showed that Thompson's foot inadvertently hit Sproles on the arm. The 34-year-old running back held a key role in the Eagles rotation. LeGarrette Blount and Wendell Smallwood received the bulk of the carries in his absence Sunday. Smallwood and rookie Corey Clement are expected to take on larger roles on offense, including on third down, while wide receiver Torrey Smith will take over as punt returner for now. 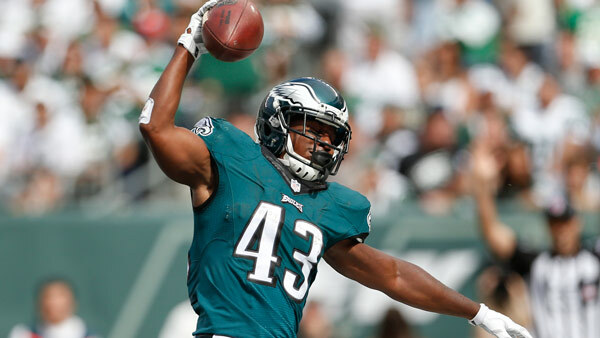 Sproles, a three-time Pro Bowler, rushed for 61 yards this season on 15 carries. He also had seven receptions for 73 yards. "It can be a blow [from a morale perspective]," Pederson said. "He's a great man, he's a great leader, well-liked obviously on this team and in this locker room and in this community. He's a lot of energy, and that's hard to replace." Two-time Pro Bowl defensive tackle Fletcher Cox (calf) and starting linebacker Jordan Hicks (ankle) also were injured against the Giants. Pederson said both players are day to day. ESPN's Tim McManus and The Associated Press contributed to this report. 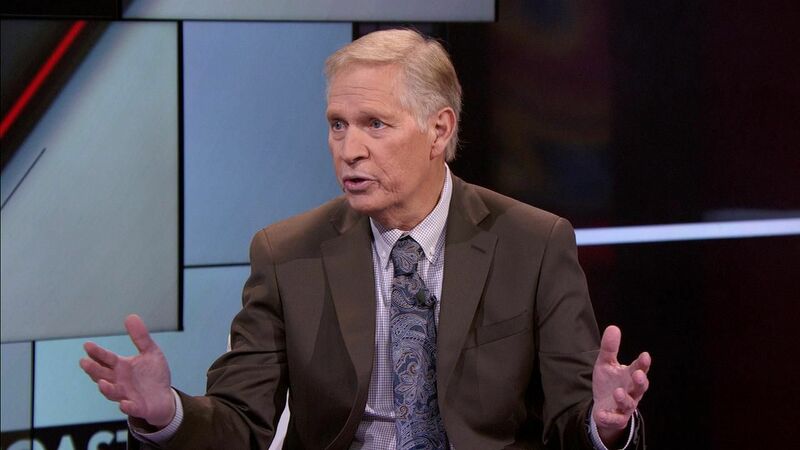 Chris Mortensen examines the knee and arm injuries Darren Sproles suffered Sunday and says the veteran running back's future is in question.